Pam Gray joined RE/MAX in 1989 and has been selling real estate for 30 years helping hundreds of families buying and selling homes with many repeat clients. Pam has received several RE/MAX Awards including: 7 Year Member of the RE/MAX Platinum Club Award, RE/MAX Hall of Fame Award, RE/MAx Lifetime Achievement Award, 2016 Top Agent of the State Award, and 2016 Top 1% in New England Award. Pam specializes in residential homes, first time home buyers, waterfront homes and short sales. Her designations include: CRS – Certified Residential Specialist, SRES – Senior Residential Specialist, ABR – Accredited Buyer Representative and E-Pro. Pam has had experience with many transactions involving short sales, resale single family homes, new construction single family homes, resale condominiums, resale multi-family homes, resale mobile homes, and land lot sales. 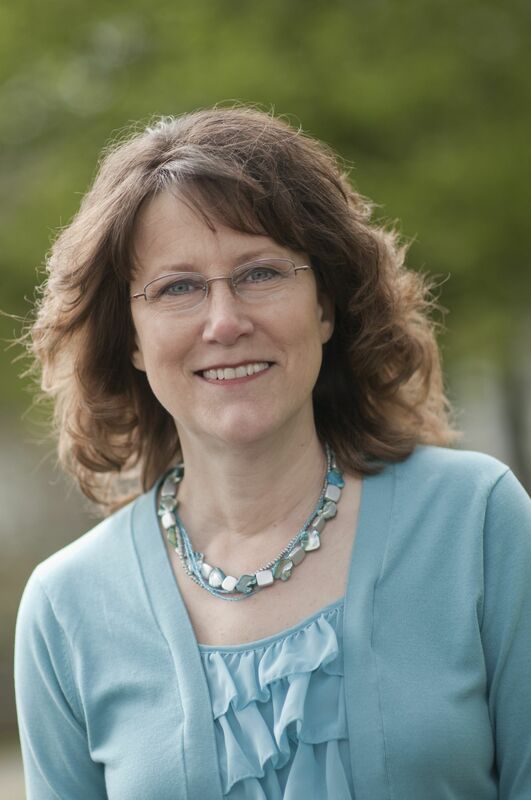 Pam is also very experienced with the South Berwick, Eliot, and Kittery Maine real estate markets. Call Pam Gray today to help you find the home of your dreams!